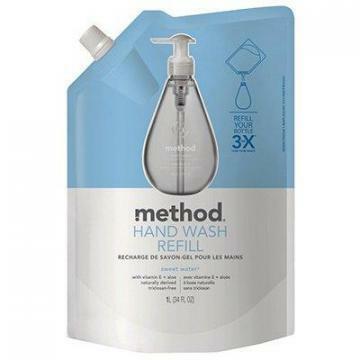 Method Gel Hand Soap, Sweet Water, 12-oz. Method Foaming Hand Soap, Sea Minerals, 10-oz. Method Foaming Hand Soap Refill, Sea Minerals, 28-oz. Method Gel Hand Soap, Pink Grapefruit, 12-oz. 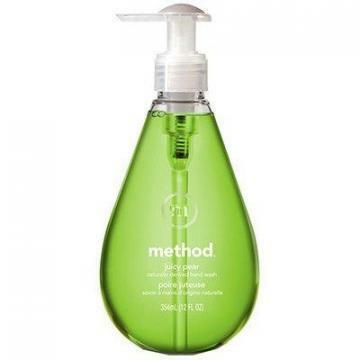 Method Gel Hand Soap, Juicy Pear, 12-oz. 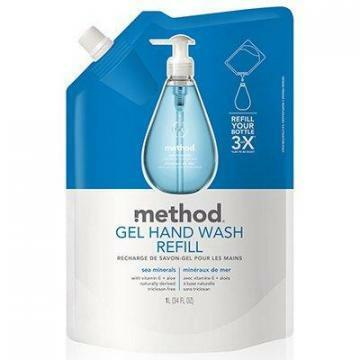 Method Gel Hand Soap Refill, Sea Minerals, 34-oz. Method Foaming Hand Soap, Lemon Mint, 10-oz. 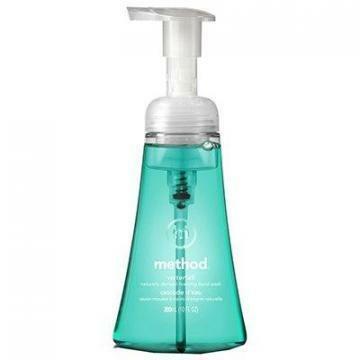 Method Foaming Hand Soap, Waterfall, 10-oz. 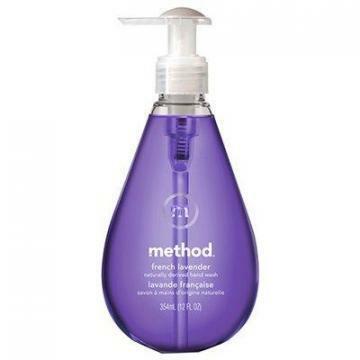 Method Gel Hand Soap, French Lavender, 12-oz. 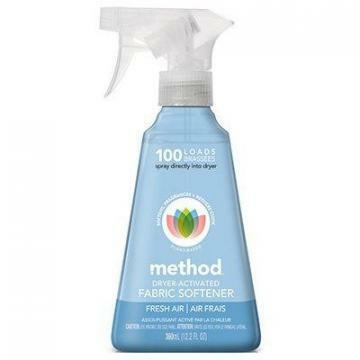 Method Fabric Softener Spray, Dryer-Activated, 12.2-oz. Method Hand Soap, Sea Minerals Gel, 12-oz. 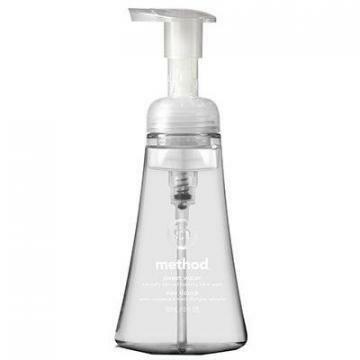 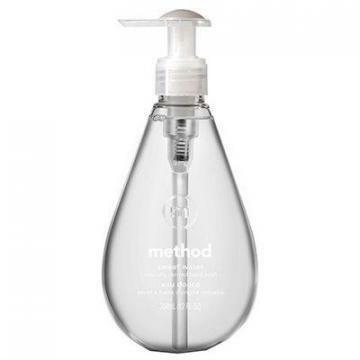 Method Foaming Hand Soap, Sweet Water, 10-oz. 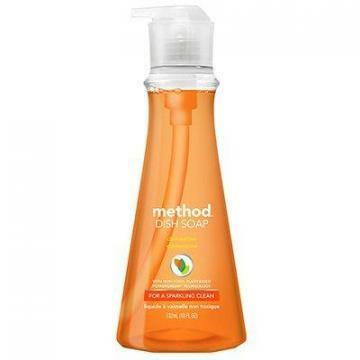 Method Dishwashing Liquid, Clementine, 18-oz. 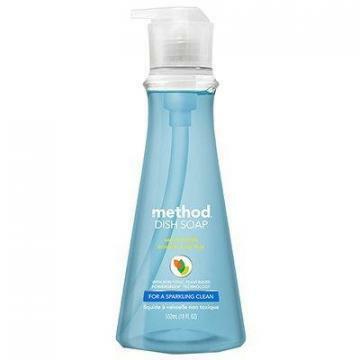 Method Dishwashing Liquid, Sea Minerals, 18-oz. 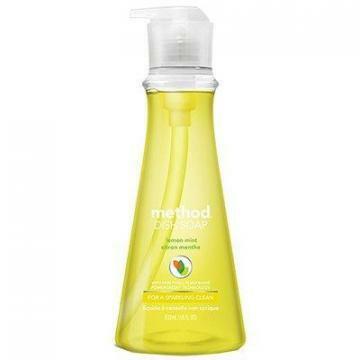 Method Dishwashing Liquid, Lemon Mint, 18-oz.